Recognized by Best Lawyers® since 1991. Appellate Practice, Commercial Litigation, Bet-the-Company Litigation, Securities / Capital Markets Law, Arbitration, Litigation - Intellectual Property, Litigation - Real Estate, Litigation - Trusts and Estates, Fiduciary Duties, Business Disputes, Commercial... See More. 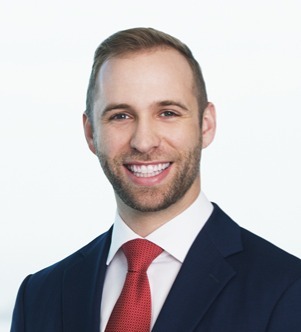 Justin P. Aiello focuses his practice on representing private equity funds, strategic investors, ambulatory surgery centers and physician practices in a variety of transactional and health care regulatory matters. While in law school,... Read More. Marcos A. Alvarez focuses his practice in corporate matters, with an emphasis on domestic and cross-border mergers and acquisitions. He routinely advises clients with respect to various corporate governance and structuring matters, joint... Read More. Recognized by Best Lawyers® since 1993. 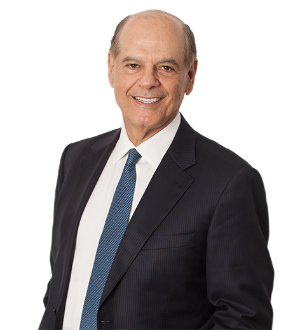 Cesar L. Alvarez currently serves as the Co-Chairman of Greenberg Traurig. Prior to this appointment, Cesar served the firm as its Executive Chairman for more than three years, and as its Chief Executive Officer for 13 years. He began his... Read More. 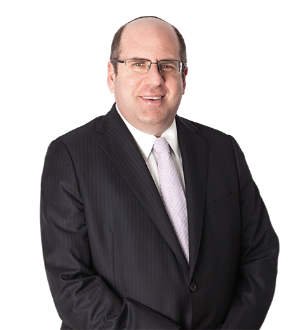 William Arnhols has practiced with Akerman's corporate department for 18 years. He has broad experience in public and private debt transactions. Mergers and Acquisitions Law, Leveraged Buyouts and Private Equity Law, Corporate Law, Securities / Capital Markets Law, International Mergers & Acquisitions... See More. Jonathan Awner has broad experience in mergers and acquisitions, private equity investments, and public and private securities transactions. He has been... Read More. Recognized by Best Lawyers® since 2011. 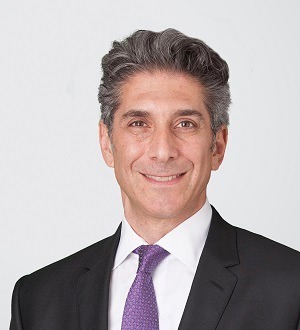 David A. Barkus focuses his practice on mergers and acquisitions and private equity. David's industry experience includes aviation and aerospace, computer... Read More. Recognized by Best Lawyers® since 2001. Banking and Finance Law (Banking & Finance), Financial Services Regulation Law (Banking & Finance), Banking and Finance Law (Business)... See More. Michael Basile advises clients, typically financial institutions, on compliance with federal and state regulations applicable to transactions and activities... Read More. 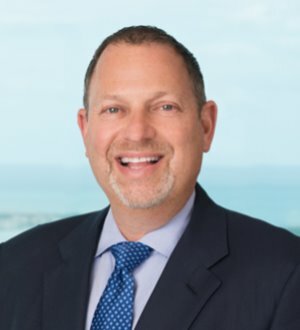 Richard N. Bernstein focuses his practice on corporate finance, including debt and equity; strategic and venture capital financings; mergers and acquisitions;... Read More. 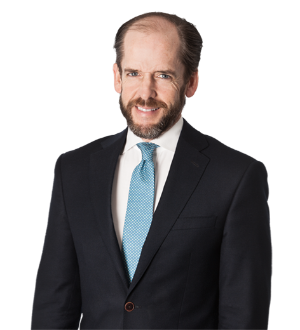 Martin Burkett serves as co-chair of Akerman's Mergers & Acquisitions and Private Equity Practice. Martin represents public and private companies and... Read More. 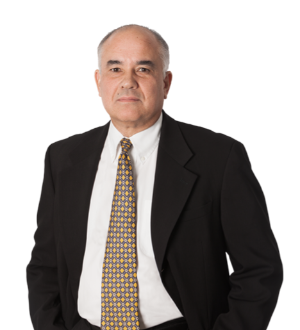 Jose A. Casal practices in the areas of business and real estate litigation, international litigation and arbitration, and bankruptcy and creditors’... Read More. 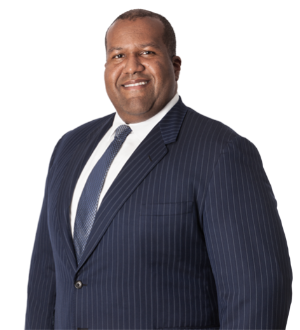 Bruce Jay Colan practices in the areas of complex business transactions, mergers and acquisitions, public-private partnerships, corporate law and sports (including team acquisitions and sports facility development, management, operation and finance). His experience... Read More. 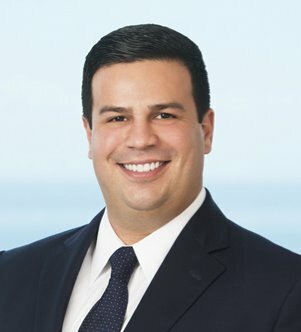 Jesús E. Cuza is a partner in Holland & Knight's Miami office practicing in the areas of domestic and international litigation. Mr. Cuza concentrates in handling commercial and civil litigation matters filed in Spanish- and English-speaking jurisdictions. He... Read More. 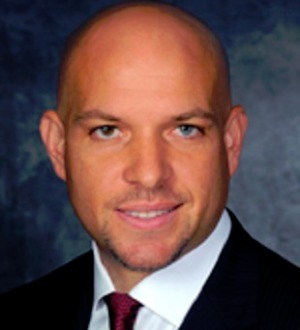 Seth J. Entin is a Principal Shareholder with Greenberg Traurig. He concentrates his practice in the area of federal income taxation, with an emphasis on international taxation. Seth has been listed in the Best Lawyers in America ,... Read More. Banking and Finance Law (Banking & Finance), Corporate Law, Securities / Capital Markets Law, Securities Regulation... See More. 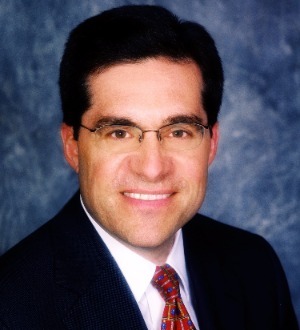 Carl A. Fornaris is Co-Chair of the firm's Financial Regulatory and Compliance Practice. 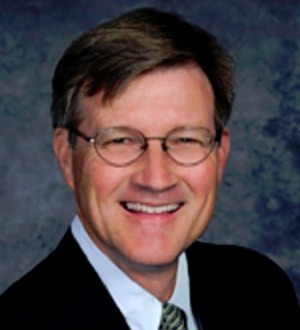 With 20 years of legal experience, Carl concentrates his practice on... Read More.